my heart is touched. This family is on my prayers. I can’t imagine what they are going through but my prayers are with this sweet family. 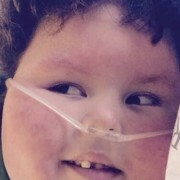 I know that every time I see a picture of his sweet smile I thank god for his blessing! 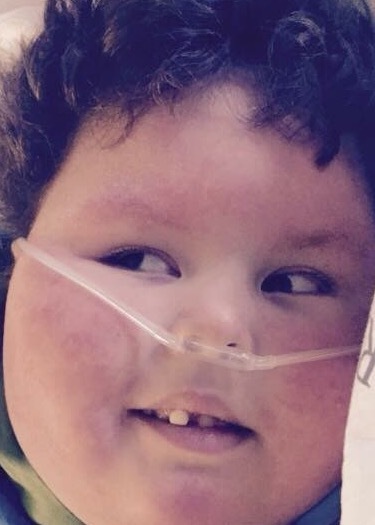 Thank you Owens family for sharing his sweet smile with us. I can’t imagine either. Thanks for the prayers.